The consideration of safety in metropolitan planning is a requirement of the Federal Highway legislation (SAFETEA-LU). No specific guidance has yet been provided to MPOs on how safety should be considered (qualitatively or quantitatively), nor where or at what level it should be considered (project, corridor or regionwide). The lack of guidance is particularly challenging to small planning agencies. In recent years, several safety analysis techniques have been developed that may be applicable to explicitly incorporate safety objectives in the planning process. 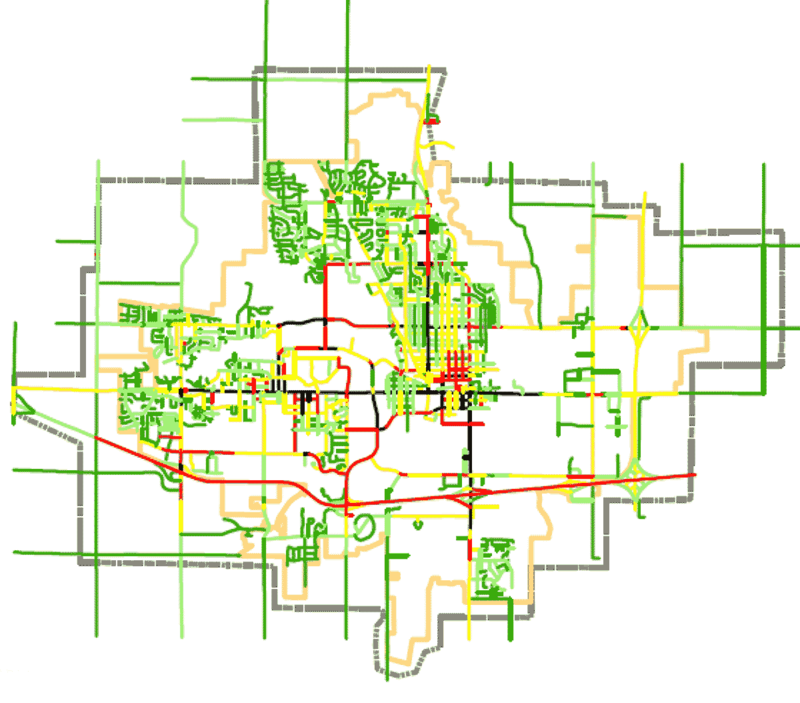 This project proposes to investigate road assessment program and risk mapping strategies that may be applicable to small area metropolitan safety planning.